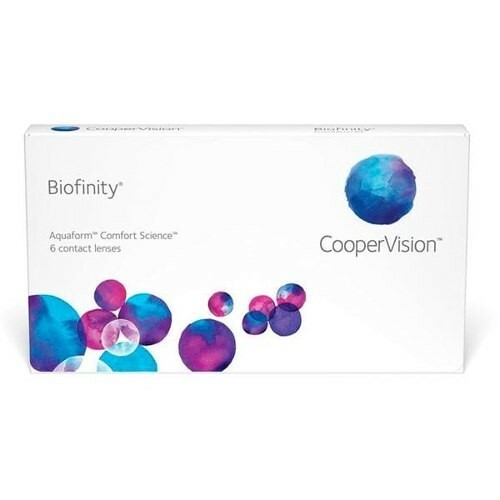 It includes benefits of making the user comfortable all day delivering lots of oxygen to the eyes and offering excellent vision one would expect. The power Range includes Plus powers upto +15.0 and in minus upto -20.00. It is one of the most comfortable silicone hydrogel product.